How Much Do EverQuote Leads Cost? 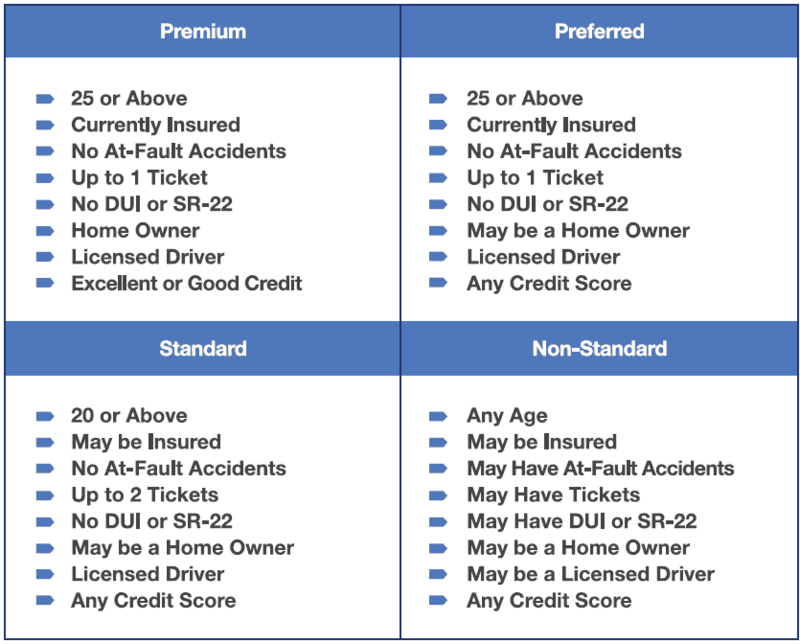 EverQuote offers a variety of auto insurance lead options and filters to fit the individual needs of every customer. Prices vary based on lead type (prospect profile) and eligibility for various subsidy programs. Below is an overview of the types of auto leads offered by EverQuote. I signed up for EXCLUSIVE leads with them about 9 months ago. I get a notice today that they are increasing their prices by about 10%. Not happy but, it happens. But, if you keep reading, they subtly mention that “as always Everquote will connect a consumer with no more than 3 agents”. In other words, they are pulling a bait and switch and hoping you don’t notice. That’s right, the leads are going from Exclusive to not-so-exclusive AND they’re raising their rates by 10%. No thanks. Canceled my subscription. My experience is the worst. I have been trying to cancel with them for more than a week and they don’t want to refund me the MONEY THAT I DIDN’T USE. They said they will not refund so i have to give them the money just because they want to. I don’t want to deal with them.